We are stoked to announce that submissions are now open for the 2018 London Surf / Film Festival presented by Reef.  Hosted 10 – 19 October, the 8th Edition of the London Surf / Film Festival x Reef is a celebration of the cream of international surf culture, bringing to the UK the very best surf movies from across the globe. 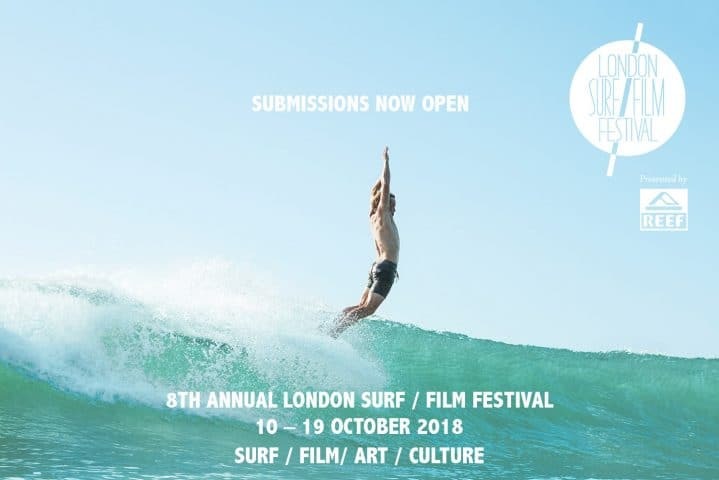 Filmmakers are invited to submit their short and feature length films exploring all aspects and angles of surfing and surf culture for consideration for this year’s festival programme. Submissions close August 17th and you can find more details and enter online HERE. While the main festival is open to filmmakers from across the globe, The Shorties short film category was created to exclusively champion homegrown talents. Filmmakers from or based in Britain and Ireland are invited to submit their short films of up to 5 minutes in length that explore any aspect or angle of surfing through documentary, comedy, action, arthouse, animation or anything in between. Shorties submissions close 31stAugust and you can find more details and enter online HERE. We’re delighted to offer a platform to the most exciting established and emerging surf creatives, bringing to the UK the very best in independent filmmaking. We’ve been fortunate to work with standout surfers and creatives since founding the LS/FF in 2011 and as always we’ll be championing those projects that bring a fresh perspective to our culture, through exceptional story telling, surfing or cinematography. Films will be considered by the panel for awards including: Best Film, Best Documentary, Best Cinematography, Best British Film, Shortie of the Year and Viewer’s Choice, as voted for by the knowledgeable London Surf / Film Festival audience.